The Dikablis Eye Tracking Glasses combine monocular and binocular eye tracking with high measuring accuracy and standardized parameter calculation – even for people wearing glasses. 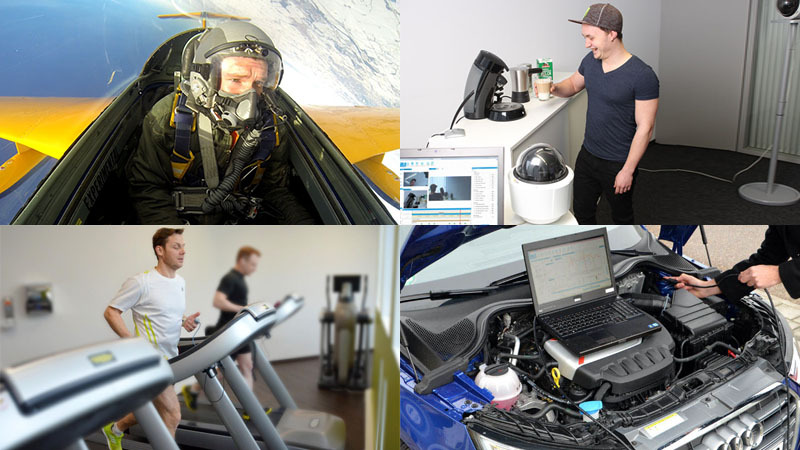 As a result, they offer the ideal basis for studying human behavior in highly dynamic applications. Connect our head mounted eye tracker to the D-Lab measurement and analysis platform to capture and analyze gaze data in several ways. 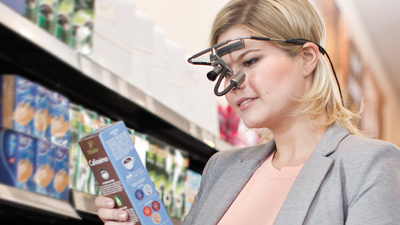 The ergonomic design, the adjustment options and the transfer of all available data in raw format make Dikablis Eye Tracking Glasses the high-precision measuring device for gaze studies in the research and development practice. 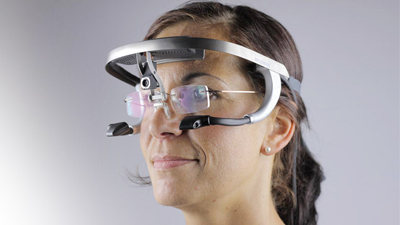 The Dikablis Eye Tracking Glasses are available as Professional and Essential version. Please find key features of the different versions below.